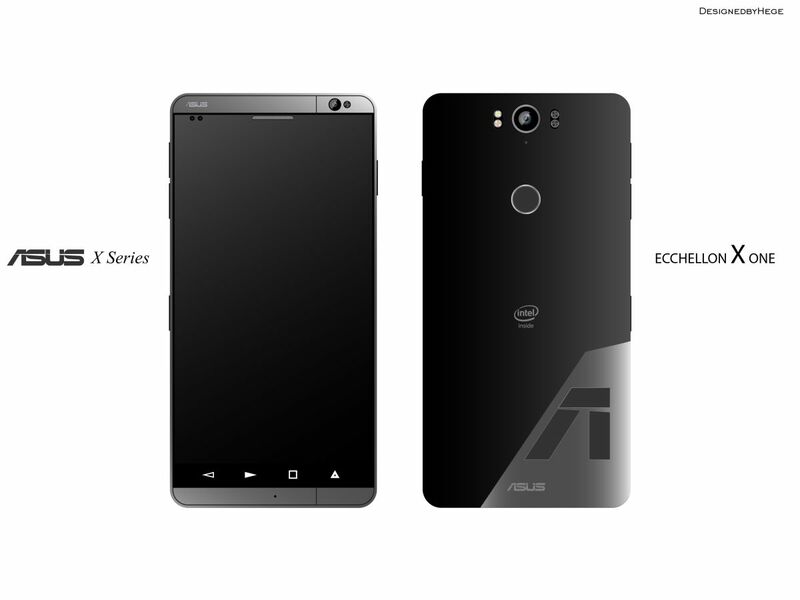 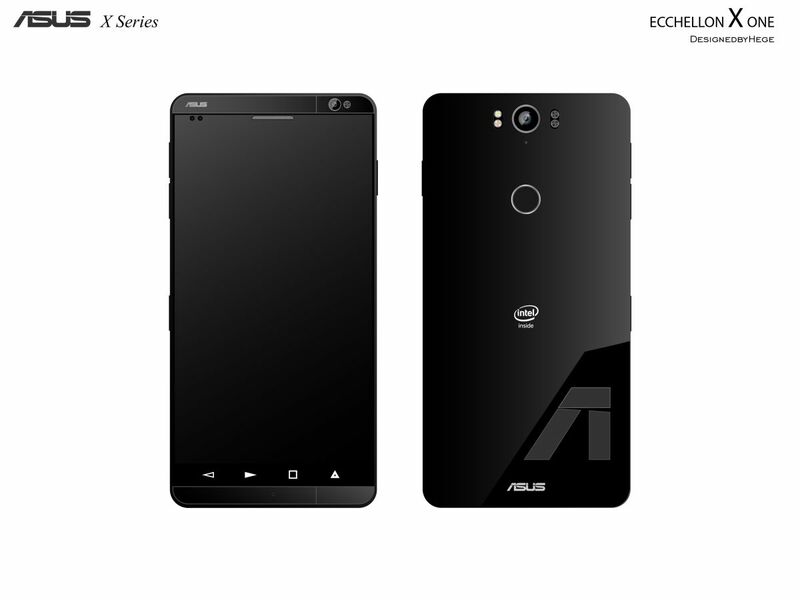 Designer Mladen Milic has envisioned a new top notch ASUS concept smartphone, one that has an original type of unibody chassis. 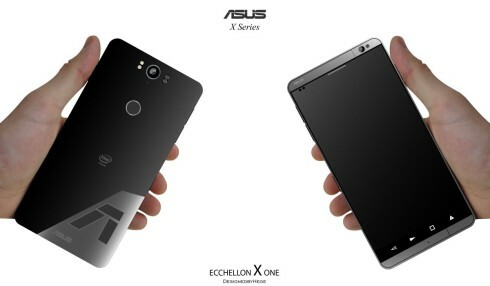 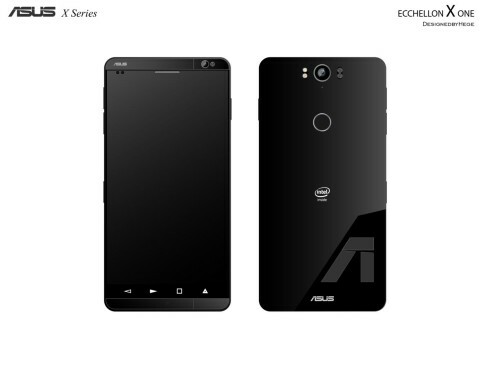 Dubbed ASUS Ecchellon X One, the handset is shown below, with a minimalistic design and a “muscular look”, as the creator of the device claims. 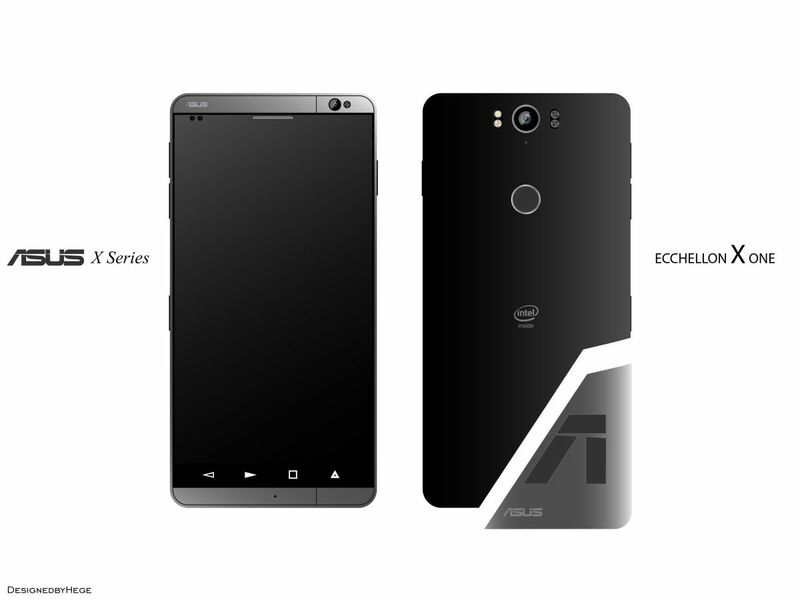 The body is made of metal, except for the metal part, that can be removed for easier acccess in order to replace the SD and SIM card slot. The bottom part comes in a variety of colors and different materials, except for the “A” logo that could be made of a special anti slip material. The fingerprint scanner is placed at the back side and the speakers at the bottom. 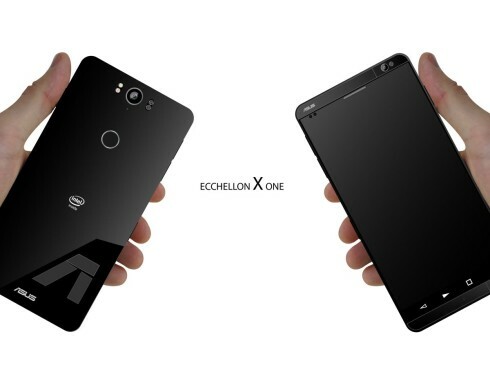 The facade keeps a bit of a ZenFone identity and specs include a new generation of Intel CPU, Gorilla Glass 5 protection and 4 GB of RAM. 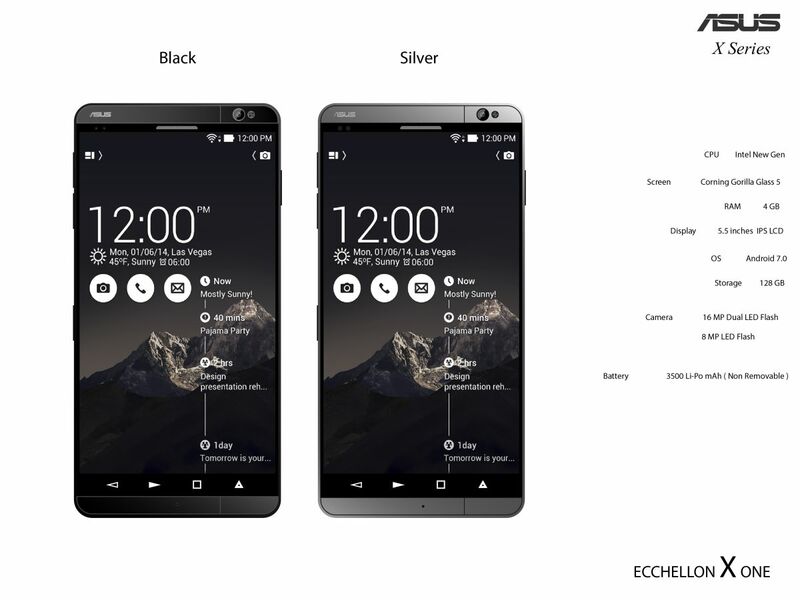 There’s also a 5.5 inch IPS LCD display, Android 7.0, 128 GB of storage, a 16 megapixel main camera and a front 8 MP shooter. 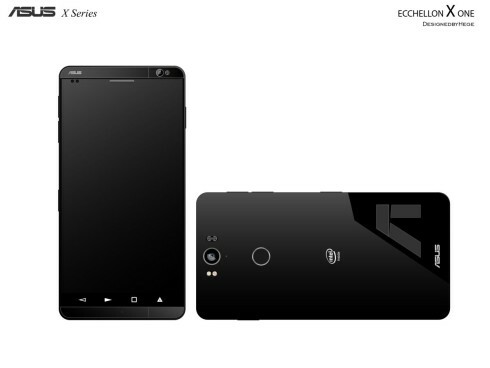 The battery is a 3500 mAh and it’s non removable. 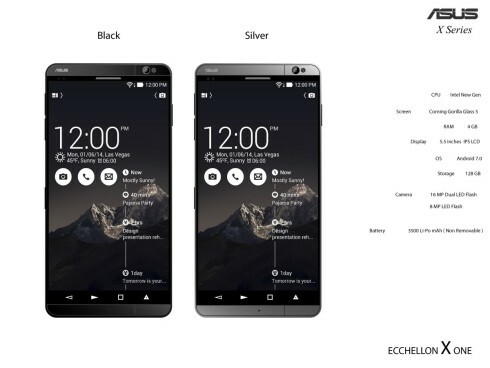 I find it interesting that there are 4 capacitive buttons at the bottom.